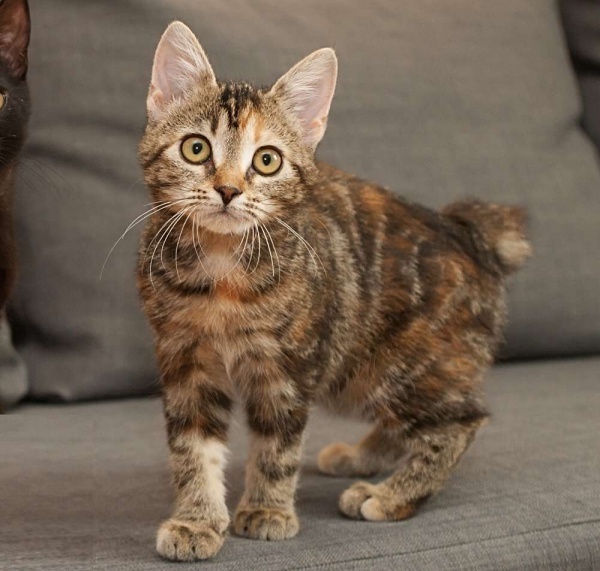 The reason behind the short tail of Manx breed is the naturally occurring mutation. These cats have either no tail referred as rump or a short tail referred as stumpy. It has a solid body and very friendly and affectionate. These cat breeds are known to live for 13 years and their weigh differs from 7 to 13 pounds. Manx cats are often called as island cats and come from the Isle of Man in the Irish Sea. It is a very smart cat who learns few tricks easily. These furry bundles are very protective in nature and actually guard the house. So who needs a dog when you have Manx cats?